Der Klinke is a New Wave band from Belgium. Combining the pure atmosphere of the eighties with current influences. 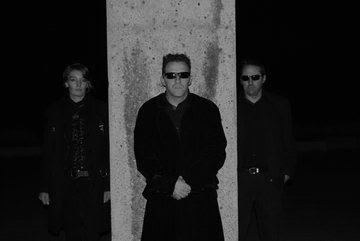 Their sound is a unique variety of dark Industrial Dance, Coldwave and Classical Post-Punk. Debut album "Square Moon" released in 2011 on Echozone (Germany) 2nd album scheduled for release spring 2012. Shared stage with Covenant / A Split Second / Spectra Paris / Sonar / Mildreda / The Arch / The Spiritual Bat and many others.